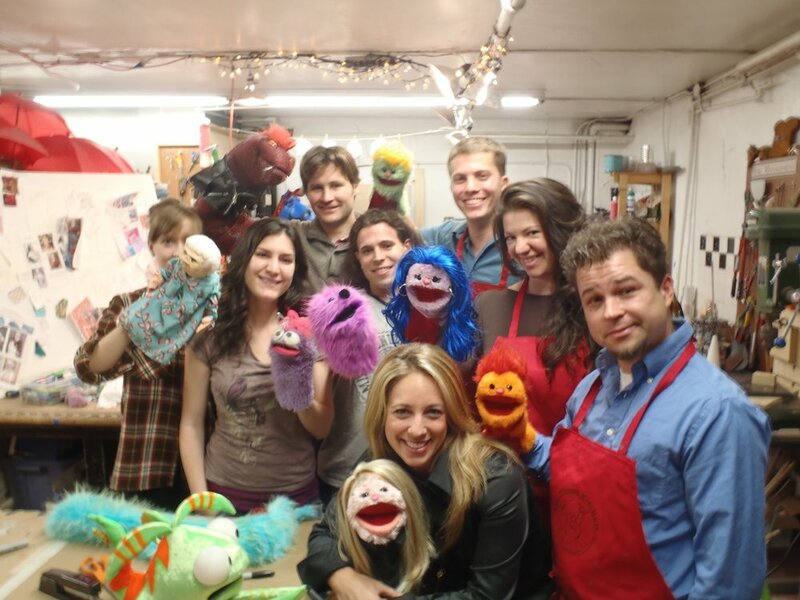 Since 2008 I have served as one of three co-founders and "Head Chefs" at the Puppet Kitchen. At the PK I wear many hats. My primary focus is on art direction and project management. In and around those duties I serve as the company's first contact for new clients, and supervisor of our prolific puppet workshop program.